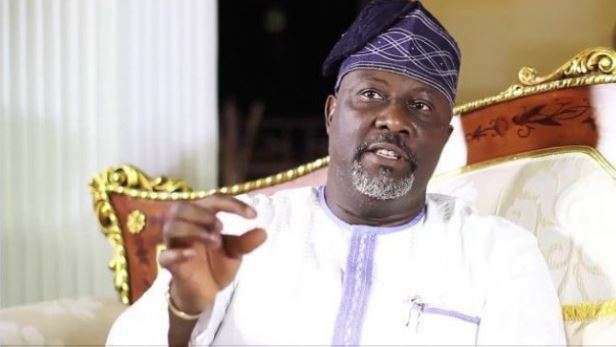 DINO Melaye, Senator representing Kogi West in the National Assembly has called for the reformation of the Nigeria Police Force. Melaye stated that reforming the police, especially the Special Anti-Robbery Squad, SARS, was necessary due to the lives of Nigerians. In a tweet, the lawmaker urged the acting Inspector General of Police, IGP, Adamu Mohammed to reform the Force in order to redeem the image of the police. According to Melaye: “There is no better time to reform the police especially SARS than now. The IGP must redeem the battered image of the Force. It is becoming unbecoming. Melaye’s call is coming at a time operatives of SARS have been accused of killing some innocent Nigerians.